Hi all! Santa’s Little Elf has been busy, and I have some new rleases for your Holiday season! I have a some dresses and gowns to start your Holiday season off with a bang! Great for the up-coming parties! Fat Packs are available on each dress and for deep savings…the Mega Fat Pack that includes all the “Joy” dresses and gown. 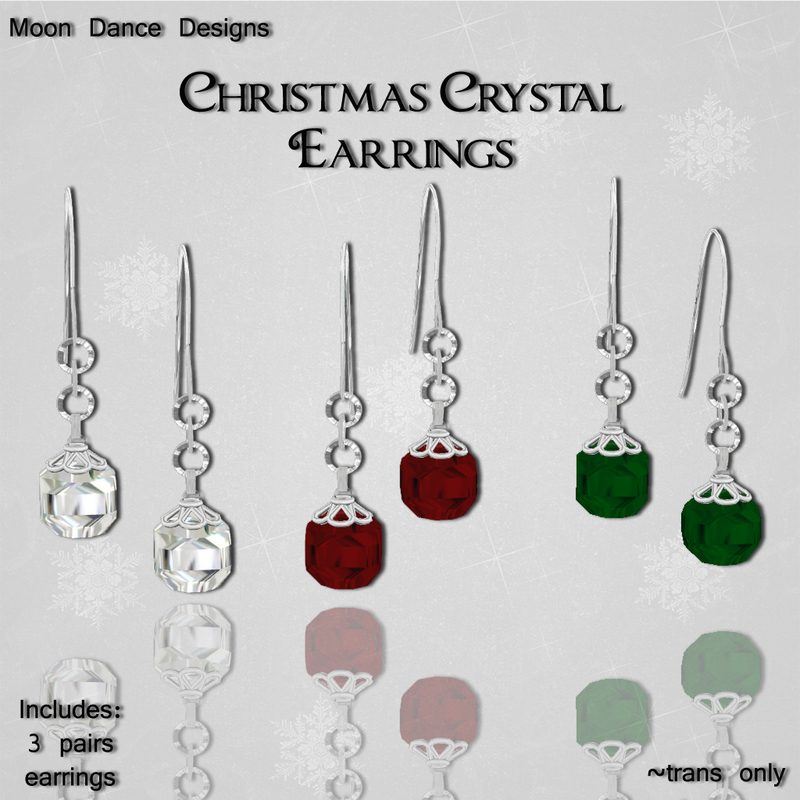 And for your winter outings, I have several Christmas/Winter themed items. 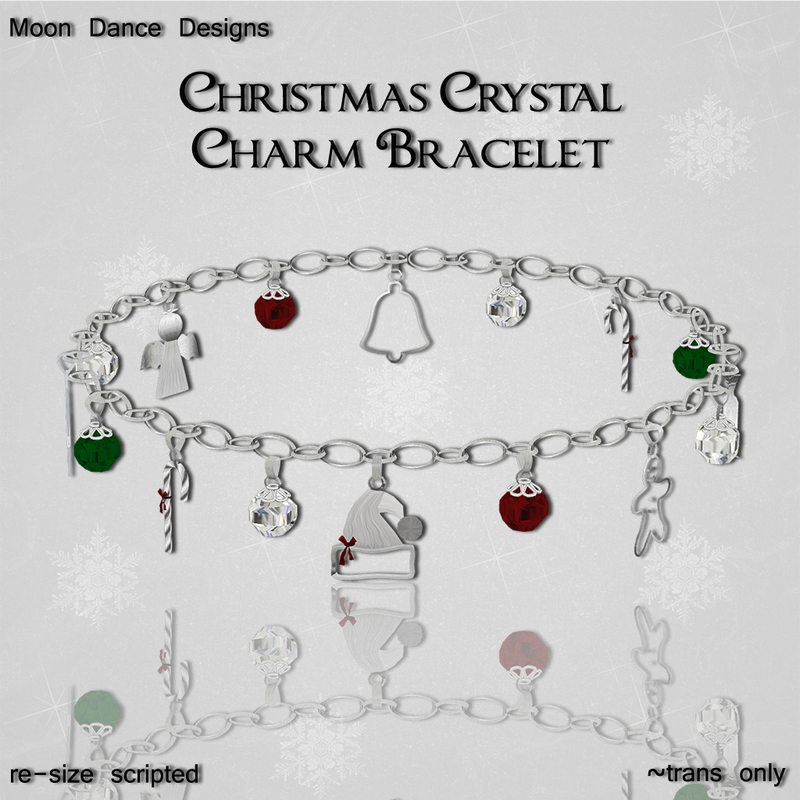 For your holiday glitter, this release includes a few jewelry pieces as well! And on the “darker” side….I’ve created a necklace and matching earrings (available seperately) “Soul Hurt”…a caged heart pendant embedded with dagger and rusty nails. Being today is BLACK FRIDAY, and also 60L Weekend, the following new releases will be available this weekend at only 60L! Please find these specials in their usual 60L Weekend spot, right as you come in the front door!